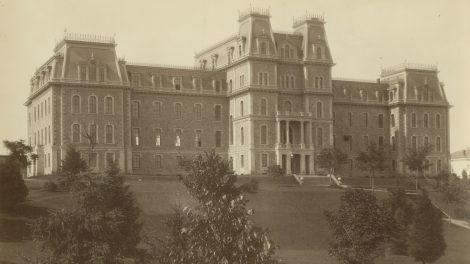 Selected digitized images from Lafayette College Special Collections & College Archives' extensive collection of photographs documenting the history of the College. 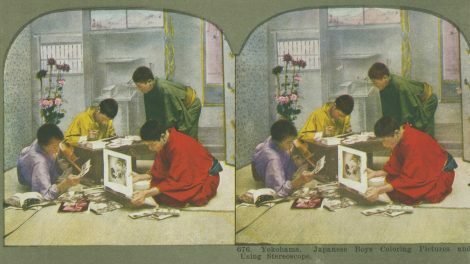 Digitized photographs, negatives, postcards, and slides of colonial Taiwan (1900-45) and occupied Japan (1947-52). 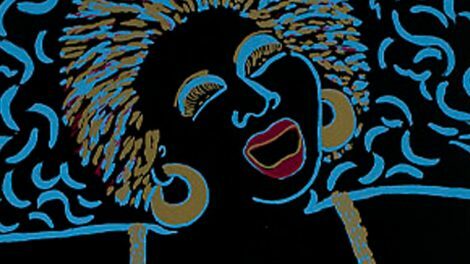 The collection is built around core sub-collections of visual materials donated by the family of Gerald & Rella Warner and Michael Lewis. Digitized images from the Lafayette College Experimental Printmaking Institute archive of original works. 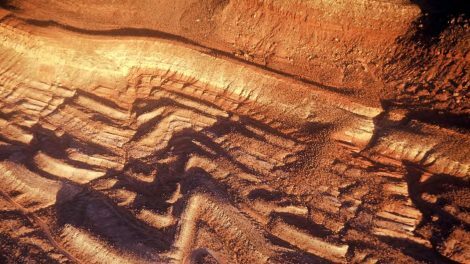 Digitized slides and images from the Lafayette College Geology Department. 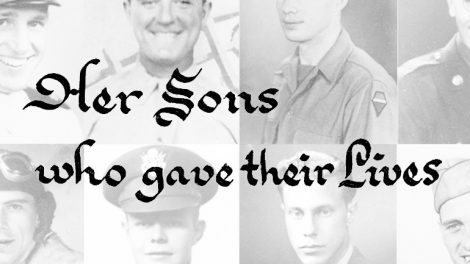 Digitized pages from the Lafayette College Book of Remembrance, created in memory of Lafayette’s 89 World War II casualties. 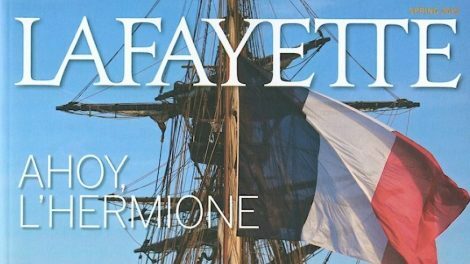 Digitized archive of Lafayette publications: Lafayette Alumnus, Lafayette Alumni Quarterly, Lafayette Magazine, as well as the Football News Letter and Leopard Letter. 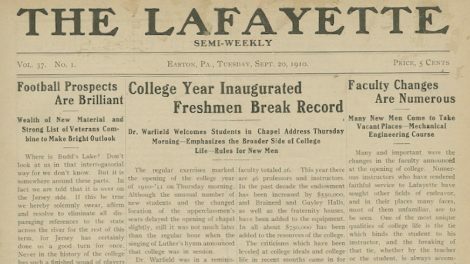 Digitized archive of The Lafayette, the oldest college newspaper in Pennsylvania. 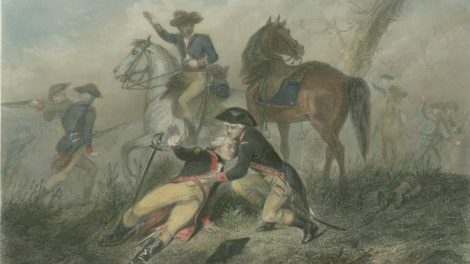 Digitized selections from the Lafayette College Special Collections & College Archives' collection of prints detailing the life and times of the Marquis de Lafayette. 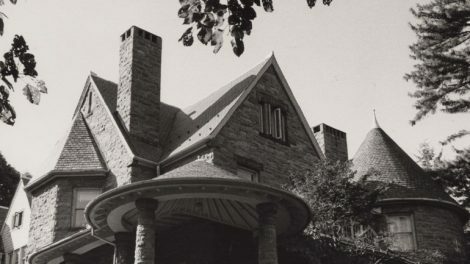 Digitized photographic records of McKelvy House, an architectural landmark used by Lafayette College as a residence for student scholars. 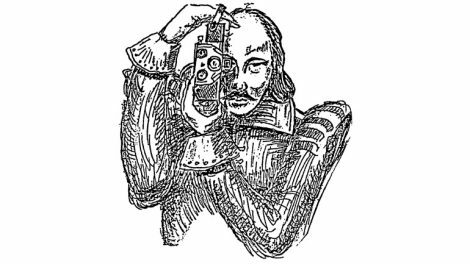 Digitized Shakespeare Bulletin Archive containing complete runs of Shakespeare Bulletin (1983-2003), the preceding Bulletin of the New York Shakespeare Society (1982-1983), and the incorporated Shakespeare on Film Newsletter (1976-1992). 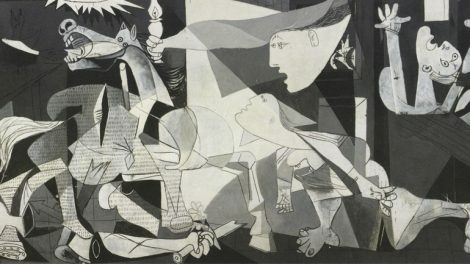 A consolidation of several sub-collections of digital images maintained in support of the instruction of fine art, architecture, and related fields.